Hello there, hope you're doing good. Before jumping into the post, I just want to say something that you are craving for, something you are just wishing now!! Did you ever wished to make some money just by sitting in front of your personal desktop ? It might be a YES from you. By reading this article, it's sure that you will get interested to make some bucks online. Making Money Online is so simple that the effort only deals with your passion and the desktop. Making some money online does not only require a desktop, instead you need to have any Blog, Vlog, or any types of online business such as Affiliate Marketing and much more. Introduction : How To Start Earning Money Online ? Making Money Online By Sharing Links On Social Media is only possible if you have online social accounts like Facebook, Instagram, Snapchat and so on. 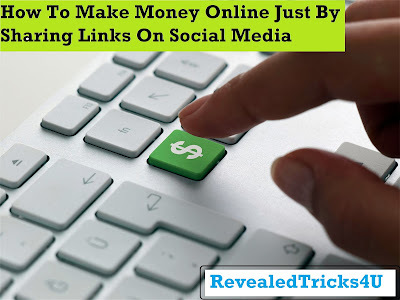 Earning money online by sharing links on Social Media is one of the best ways to earn some money but it's not simply sharing links from here and there, the way of sharing links are - sharing links of what you own as an online content like Blog, YouTube Channel, Affiliating Account, and so on. We can now check out how to start these online contents mentioned. 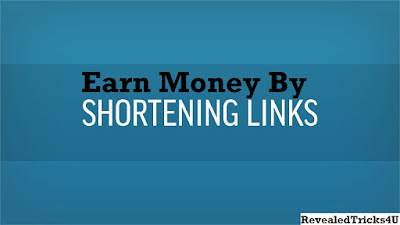 Shorten Your Links And Earn Money ! There are many platforms available by shortening links service, so I am going to introduce you the best of the bests. *The payout rates are not stable because of the change in global economic system, and it depends upon the country your traffic is from. Starting A Blog And Earn Money By Sharing Links! A Blog is a website which you owns and controls, you can write posts on any topic or share anything you want for your readers. Did you notice a word "readers" in the previous sentence ? It is the thing you want to gain before earning some money. To gain readers you want to make blogging your passion and be a passionate blogger. 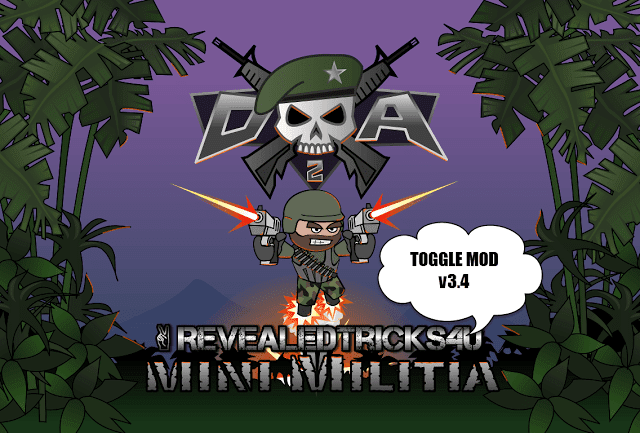 As this website "RevealedTricks4U" is getting some unique readers and followers, we are happy as well as thankful to our precious readers and the same thing can work for you if you publish content worthy and good articles on your blog. You can publish anything you are interested on your blog, it can be based on technology, news, personal moments etc. But to make money you will have to start a blog based on a topic which you and the readers could like. Earning money from a blog is by inserting Ads.  So by sharing links you could only get the money of the viewers who sees your Ads, but wait you can use the trick I described before, The Shortening Link Method. Do you know about YouTube ? Yes for sure because it is the place where you can get some entertainment. Many people usually makes money from Internet by affiliate marketing, blogging and so on but the best place to earn a lot of money is absolutely our best friend YouTube. YouTube is used by many people to look up their channels and many used to watch those. Millions of people search for what they want on YouTube because YouTube will give a visual explanation for what you want rather than giving you a search result. 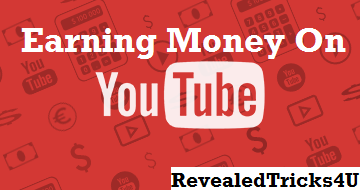 Let me tell you some tactics to earn money from YouTube by sharing links. When sharing links of your YouTube video, shorten the link and share it. In the description of your video, insert shortened links only. Start A YouTube Channel Now ! Facebook Is The Best For Sharing Your Content ! Getting started is really simple ! As mentioned in the title of the post, it's all about sharing links on Social Medias. 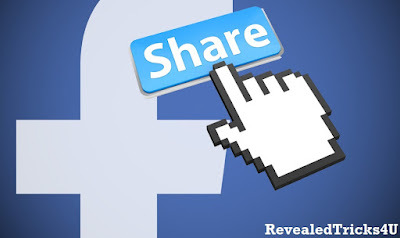 You might will have social accounts and you might be using it for sharing many moments with your friends and family but now you are going to change your sharing topic, it's about sharing your links in a good way or you want to make a person click the link by making the readers feel curious to know what's it. Let's look how can you share your links on different Social Media Platforms. I hope you are having a Facebook account because Facebook is one of the most popular social media among us. We can now check out How To Get Users Visit Your Link And Help You Earn Money. Let's start a Facebook page : Facebook pages can be created in the base of being a public figure, an artist, a shopkeeper, a merchandiser, or even for a company. A Facebook page will help you get some readers and followers but it depends on how you manage it. To start a Facebook page visit : facebook.com/pages/create. You want to provide the accurate information of your desired page such as topic, website link, mail, phone number, and the requested information to provide. Start posting the links of your online content such as a blog post, YouTube video or any referral link. There is a matter that you must keep in mind, that is - Do not post any off-topic content on your page. Promote Your Page And Website : You can also promote your page and website on Facebook but it requires some money. Promoting your page for about 1,200 peoples reach will require 0.98 US Dollars (62.00 Rupees) (It varies as Facebook changes the cost). Boosting your desired post is also a good way to reach many users and that is also requiring the same payment of promoting your page. If you get more viewers, you will gain more money :). By these ways you can earn money just by sharing links on Social Media. I hope you liked this article, Stay Tuned for more awesome updates. Thanks for this educative post. A Good Article. Thank You Shihab For Giving A Good Opportunity To My Brother. Good Article. Liked It. Expecting More.